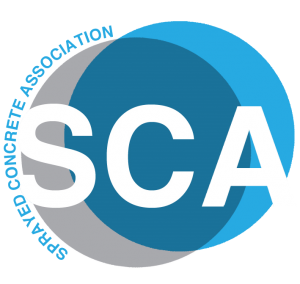 The Structural Concrete Alliance regional CPD event is designed to provide delegates with an interactive chance to meet the professionals first hand. 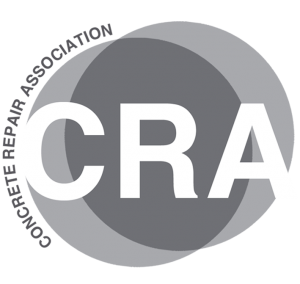 This all-day event offers delegates an opportunity to witness interactive demonstrations of key repair, protection, strengthening and sprayed concrete techniques. Delegates visit a range of different demonstration stations. Each station will feature live displays highlighting the key preparation, skills and techniques involved in: concrete repairs; carbon fibre strengthening; concrete testing; sprayed concrete; and cathodic protection and monitoring systems. Demonstrations are subject to change at each event. 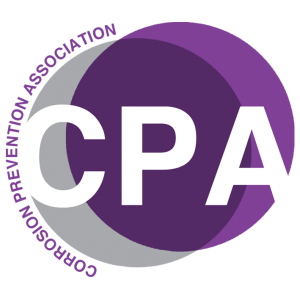 Delegates also have the opportunity to discuss any queries with members of the Corrosion Prevention Association (CPA), Concrete Repair Association (CRA) and Sprayed Concrete Association (SCA) who will be exhibiting at the event.